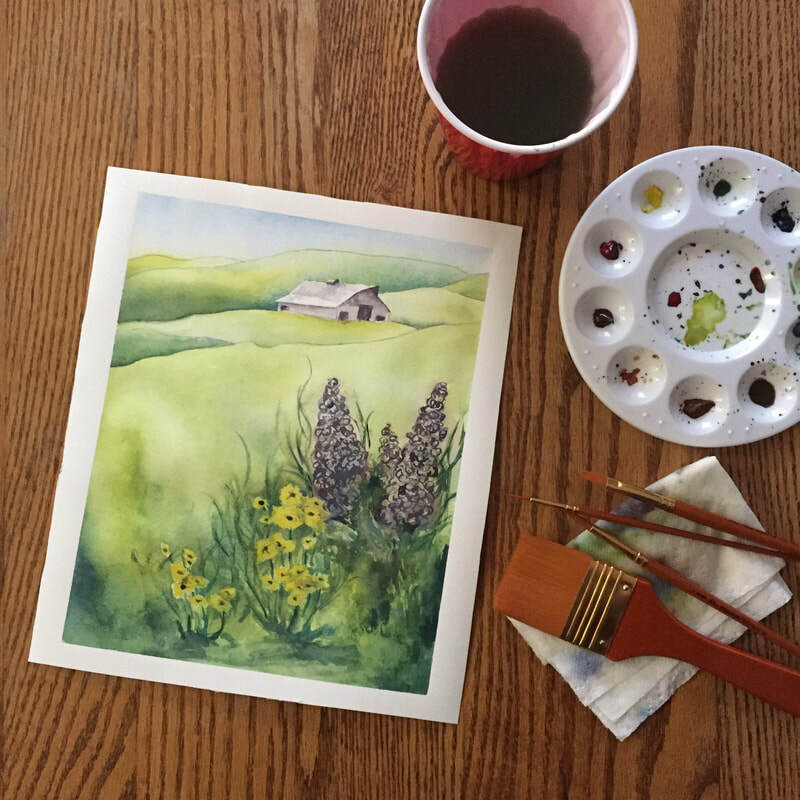 Would you and a group of your friends love to get together for a fun night of sipping wine and playing with watercolors? Maybe you want to come to a class but have conflicts. 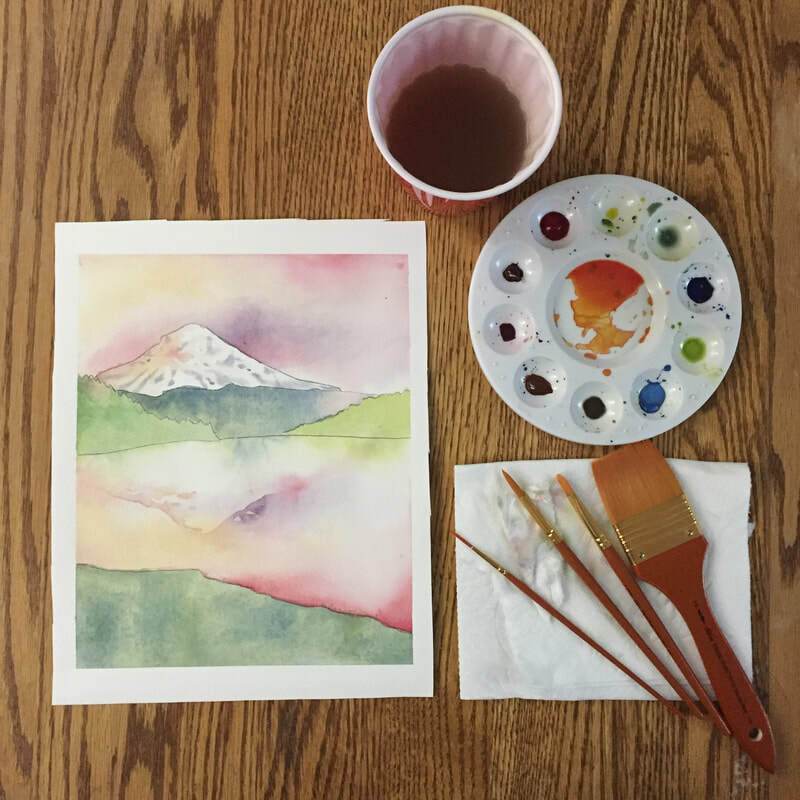 Well, this is the perfect opportunity for you to host a night in with some watercolors (and maybe some wine)! There's no need to be able to draw, all the drawing is already done for you. 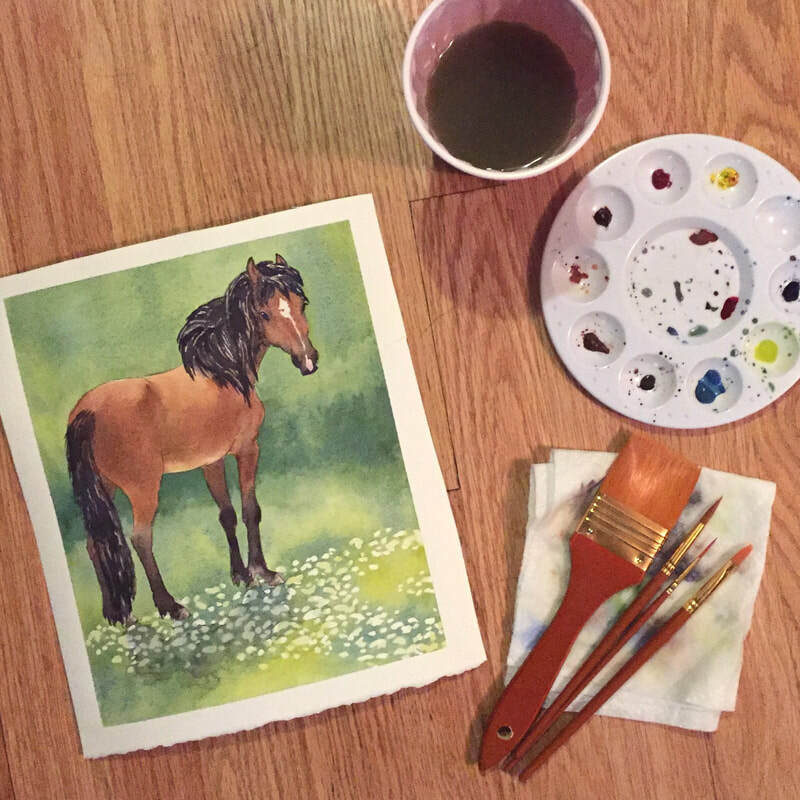 The paper, brushes, and paints are all supplied, and there's step by step, follow along instructions which makes it easy for everyone.